Season pass gives you access to a Dragonshield Red Ranger skin and they revealed that even more skins will be coming. 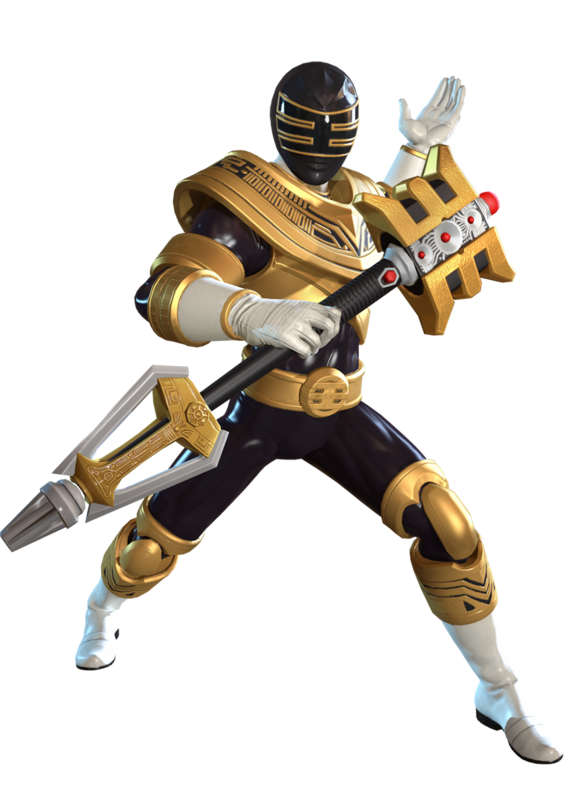 Gold Zeo Ranger and Mystic Force White were datamined from the website. The files didn't refer to these guys as DLC and the pre-order features mention unlockables...maybe these 2 are unlockable in the base game? 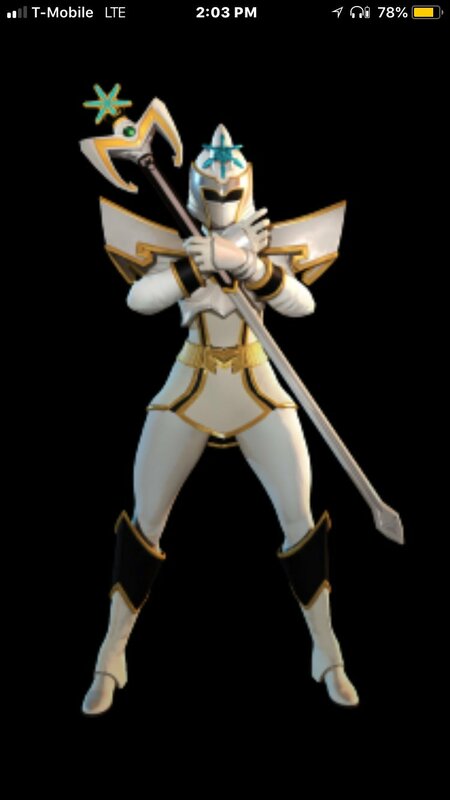 Makes sense since I think she had a big hand in the Shattered Grid story, BUT HOLY CRAP A ZEO REP! have they revealed the system requirements for Steam? Awesome. Not a PR fan but the game looks sick. Yay, Udonna in the game as a secret fighter!? I always liked that the parents and son fought together in the show eventually. 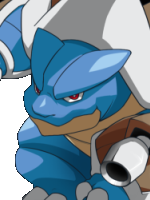 You liked Skullgirls didn't you Quickfist? From what I saw it plays a lot like it. 3 new characters incoming for the game! Oh cool! We knew about Udonna but those two are nice additions! I kid you not, Trini in a that mech suit popped up for only a little bit! It's crazy that they are adding her, which means that we might be getting another heavy playstyle like Magna Defender since she was pretty big in that armor. Edit: Apparently, they changed their plans for the season DLC because Udonna and Gold Zeo was going to be a free update. But man, I can't wait for them to fix that blocking glitch.